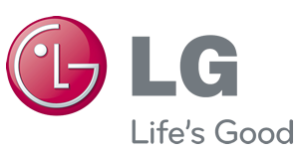 LG refrigerators are usually low maintenance, but when there is a problem, you will likely know about it immediately. 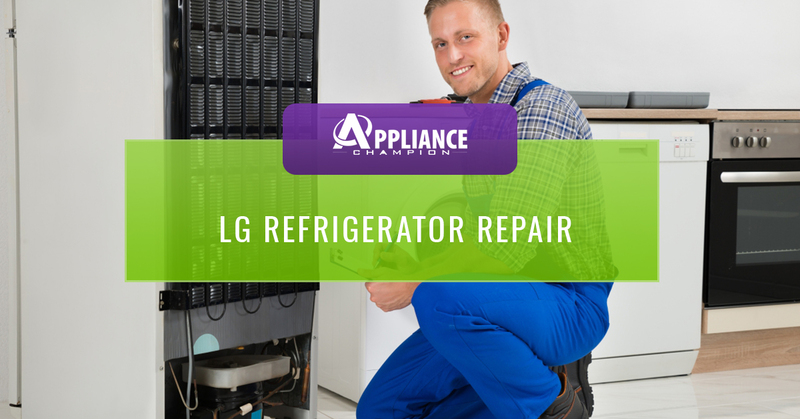 No one wants to drink warm milk, so if your LG refrigerator isn’t cooling properly, it’s time to call Appliance Champion your Dallas-Fort Worth area LG refrigerator repair professional now. When your refrigerator isn’t running properly, you’re driving up energy costs and putting your food at risk of spoiling, thus wasting even more money. Time is not on your side when you need refrigerator repair, so don’t waste it by attempting to fix it yourself. Refrigerators can leak, stop running properly, build up frost, or quit working completely. Before yours gets to that point, contact an Appliance Champion refrigerator repair tech to get it back in tip-top condition. Trying to fix a problem yourself with your LG refrigerator could do permanent damage, causing you to need a completely new unit. It could also void your warranty. So don’t cry over spoiled milk, call Appliance Champion to repair your LG refrigerator instead! Appliance Champion is the Top-Rated Local refrigerator repair and appliance repair expert for Bedford, Colleyville, Arlington, North Richland Hills, Grapevine, Keller, Saginaw, and Fort Worth! We pride ourselves in offering five-star performance everytime you need refrigerator repair and make it our aim to not only perform the needed repairs, but also to build trust with you by explaining the issue, the repair needed, and the needed ongoing maintenance. 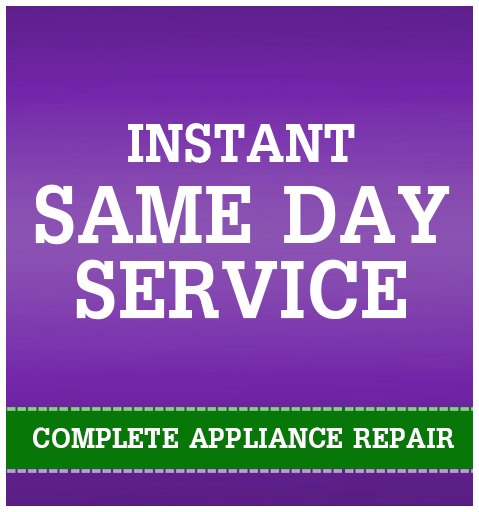 Also, because we understand that when your refrigerator goes out that you need help right away, we offer same-day refrigerator repair. Whenever your refrigerator seems to be on the fritz or has completely quit, you can have peace of mind knowing that there is someone there for you. Call Appliance Champion today!